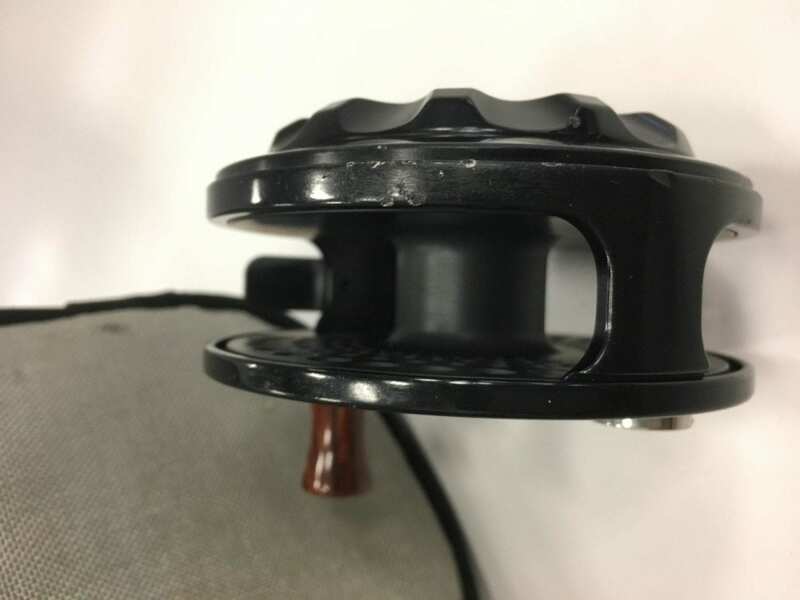 Description: This reel was part of Jacks personal collection, and is a used reel. It is an early model cork drag reel, likely produced in 1995. 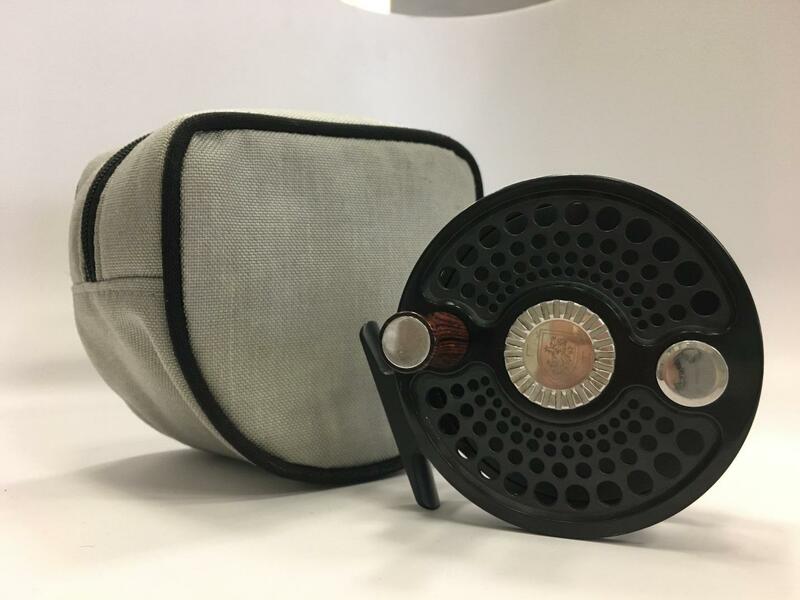 The reel comes with its original pouch. If you are looking for a reel to fish, this is a perfect one. It is completely functional, and the evidence of use is cosmetic only.